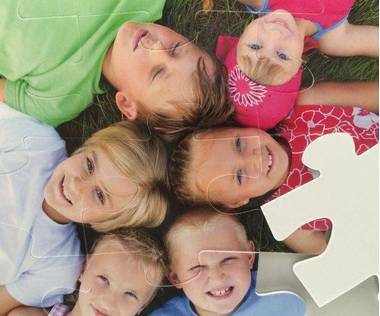 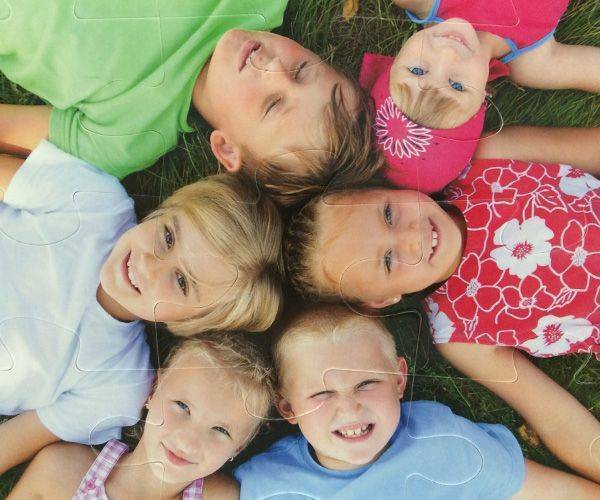 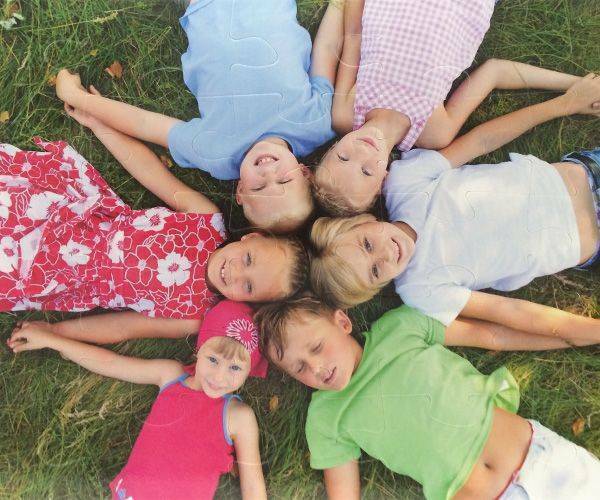 This 25 piece jigsaw puzzle can now be customized with your photo. It is made of hard and sturdy plastic to make them very durable. 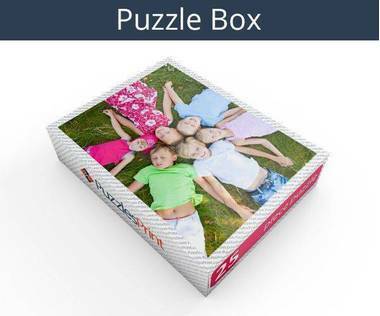 It is also lightweight which makes it easy to carry around so you can also take it outdoors. 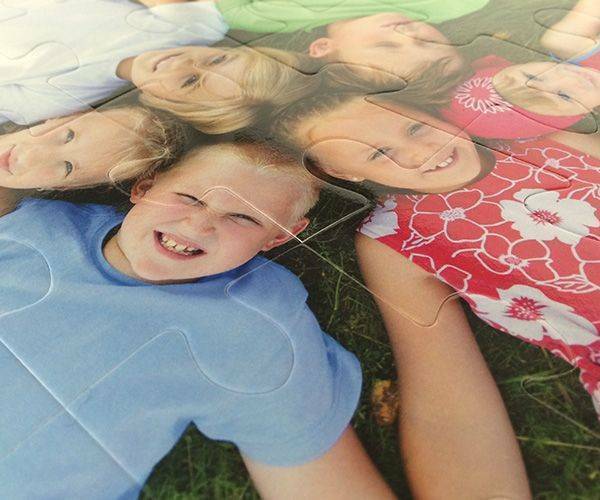 They can be personalized with your artwork, design or picture. 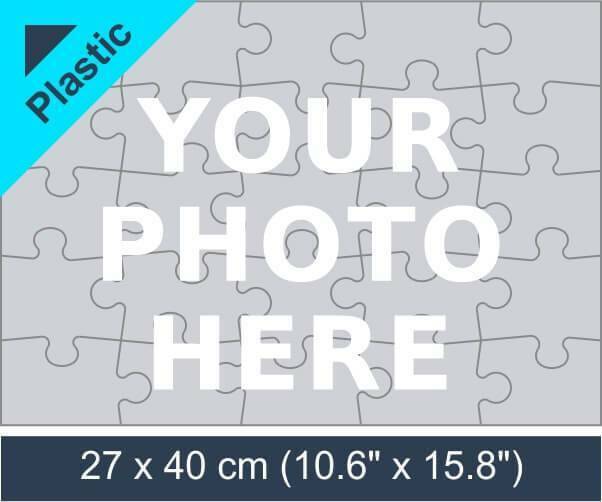 It will be sent in a custom made box with your image on the lid.